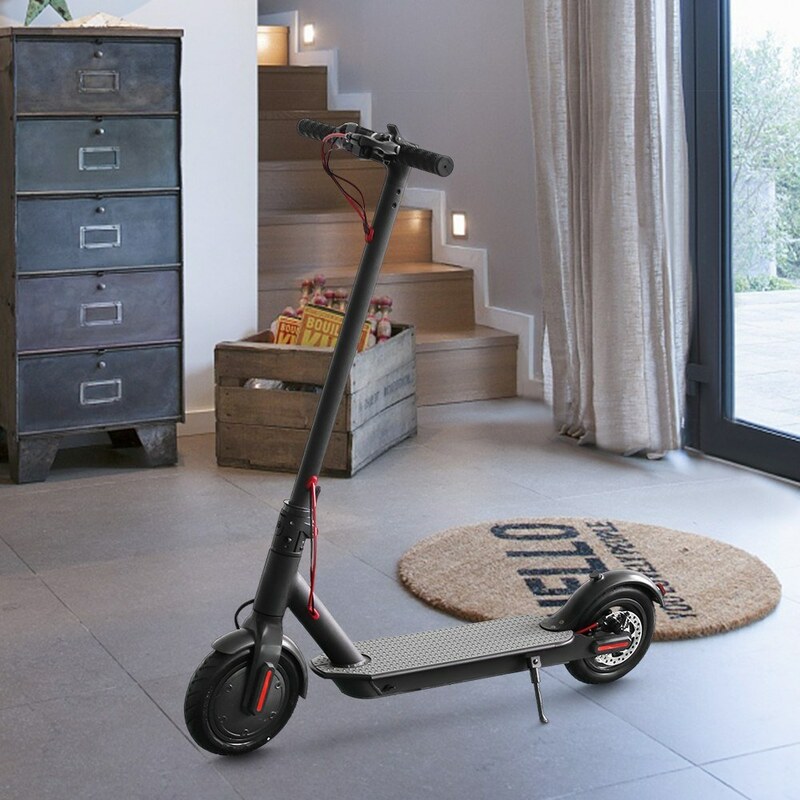 [Delivery Time: Jan 3rd, 2019] Vacuum Tyre Scooter Folding Commuting Scooter 275LB Bearing Capacity 15.5 Miles Riding Range Front Light Taillight Scooter for Adults / We will pay the custom tariff fee when shipped to FR, DE, UK, ES, IT, Belgium, Czech Republic,Finland, Greece, Latvia, Lithuania, Monaco, Netherlands, Poland, Portugal, Romania, Slovakia, Slovenia, Sweden, Austria, Luxembourg, Bulgaria, Denmark, Estonia, Ireland,Hungary. Super easy to learn to operate and if you learned, it will bring you much more convenience in your life. 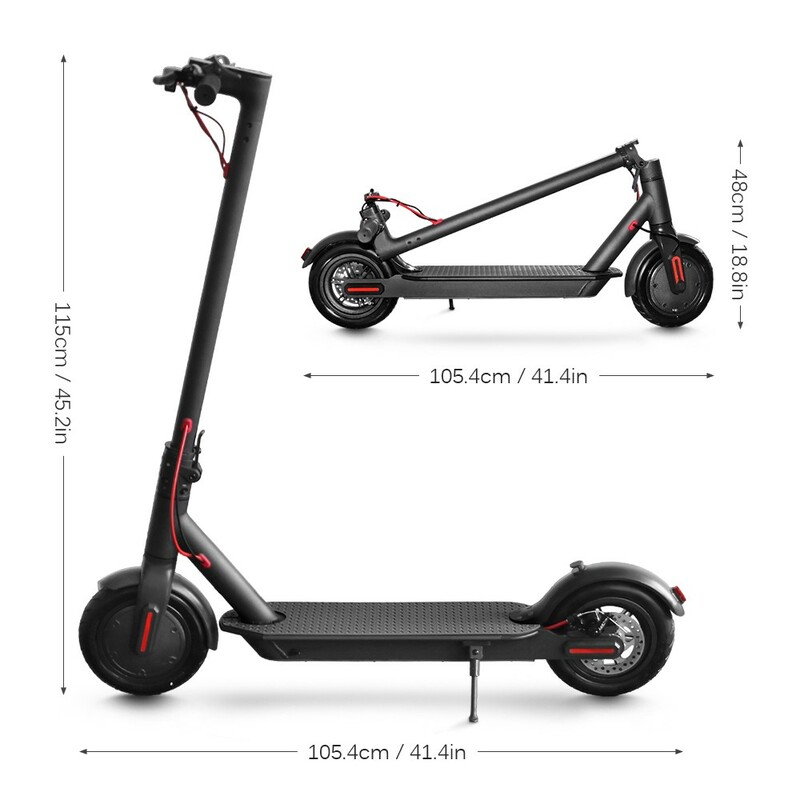 Wide and long footboard is comfortable to step on, vacuum tires is puncture resistant to reduce flat tire for safe use, strong aluminum alloy frame can carry people within 275lb, and foldable design for convenient transport and storage. 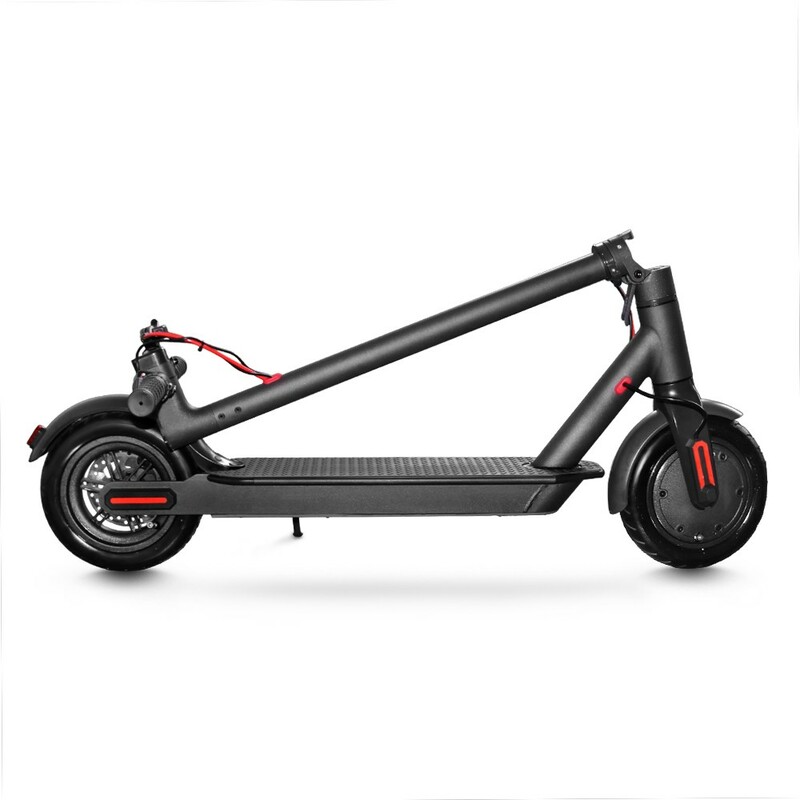 Practical commuting tool for school, work and short distance travel. 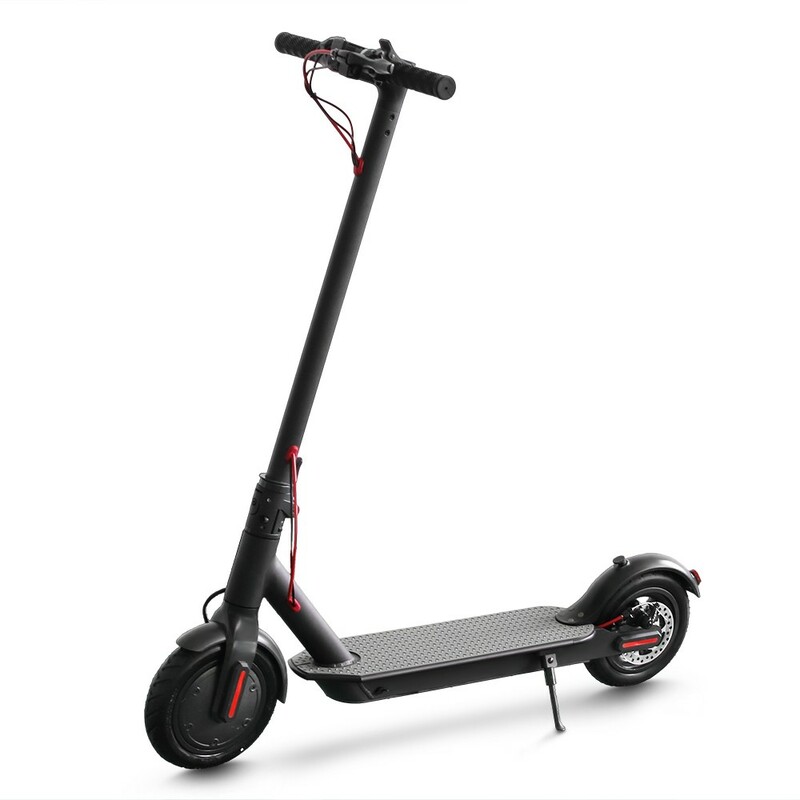 STRONG BEARING CAPACITY: Superior aluminum alloy frame with bearing capacity up to 275lb. FLAT FREE TIRE: Vacuum tyre is puncture resistant to reduce flat tire even on rough road, more secure. 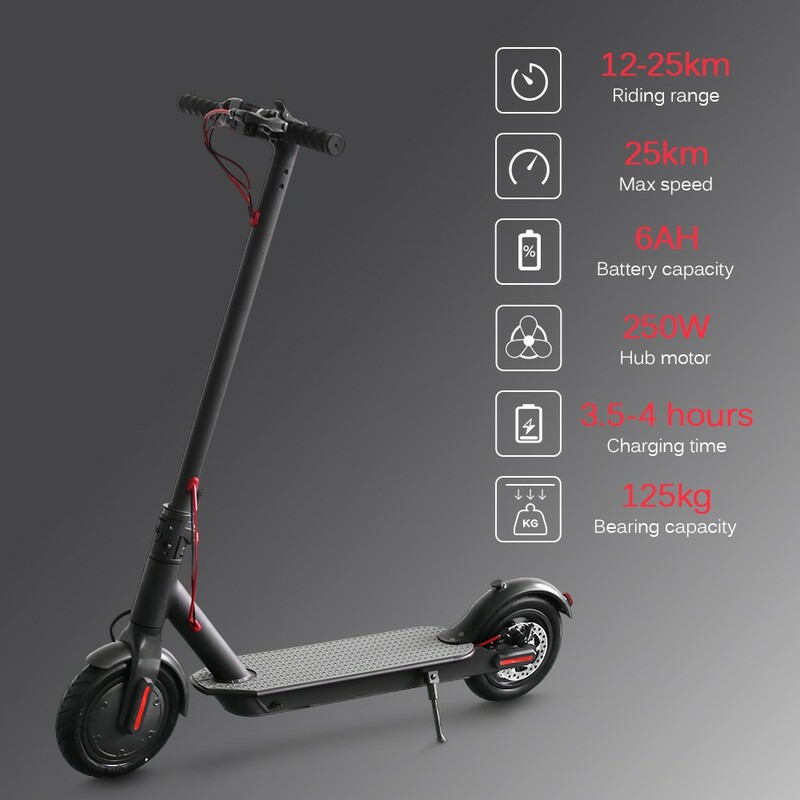 LONG LASTING ENDURANCE: 12-25km(7.4-15.5 miles) riding range after about 3.5-4 hours full charged, and max speed is 15.5mph. 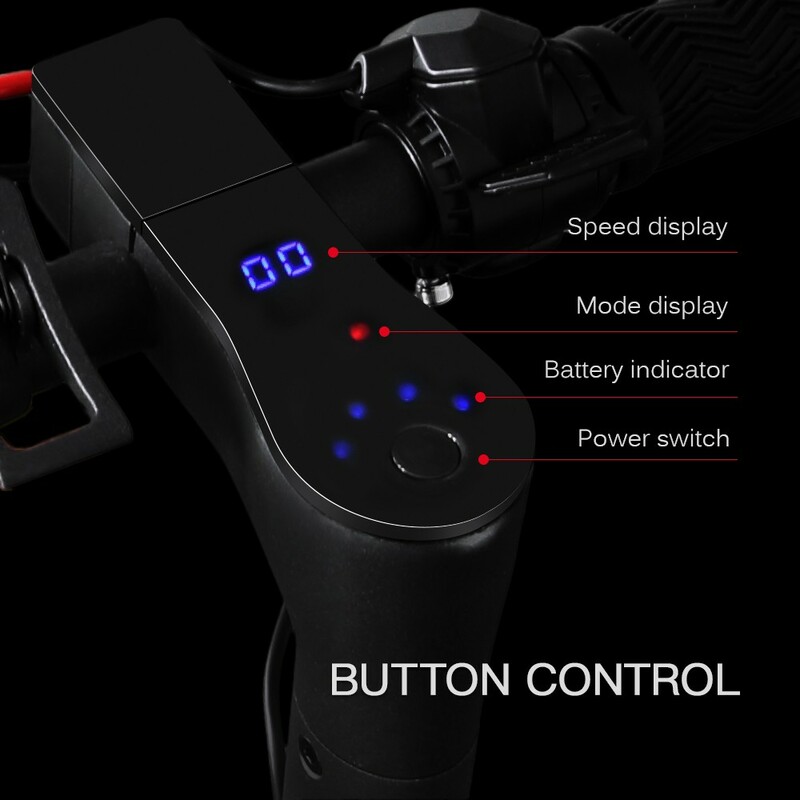 EASY OPERATION: As easy as riding a bike, built-in brake and button control for convenient and secure operation. 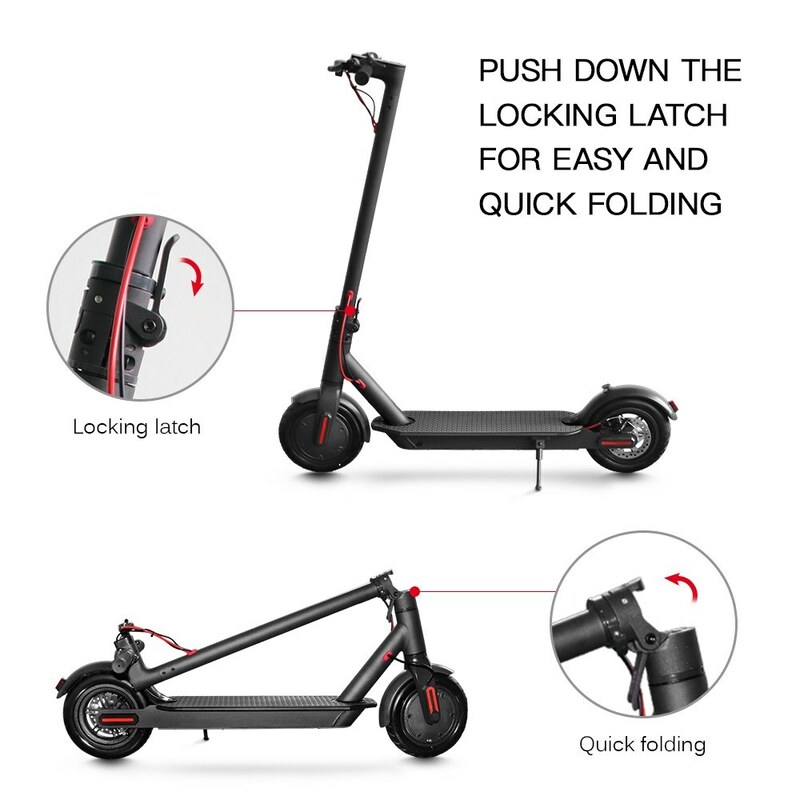 PORTABLE & FOLDABLE: Easy fold within 3 seconds for space-saving and convenient transport. 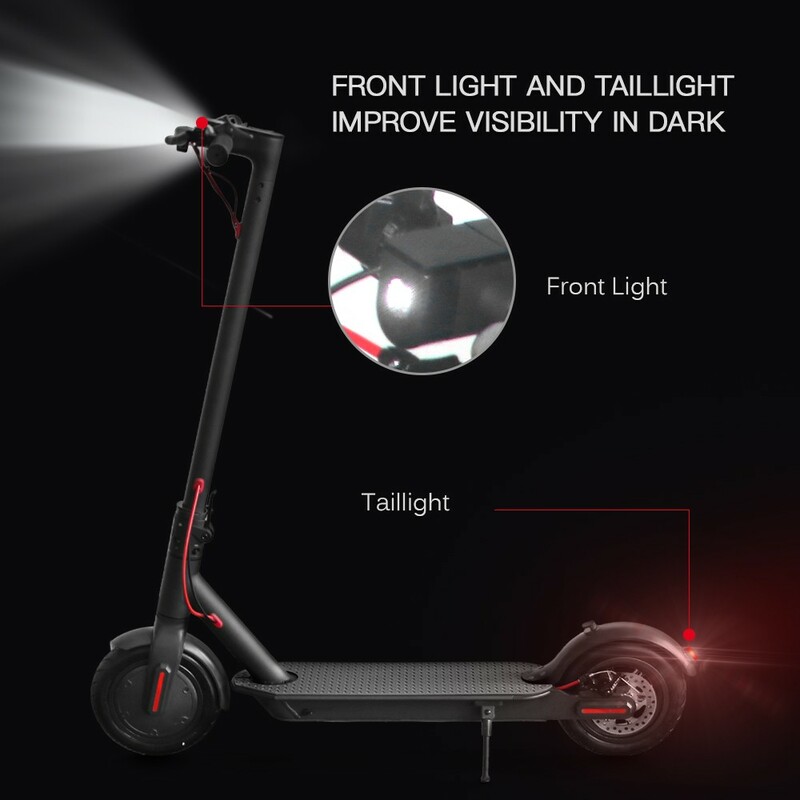 PRACTICAL: Convenient to be a city, school and working commuting tool with front light and taillight to improve riding safety in dark. 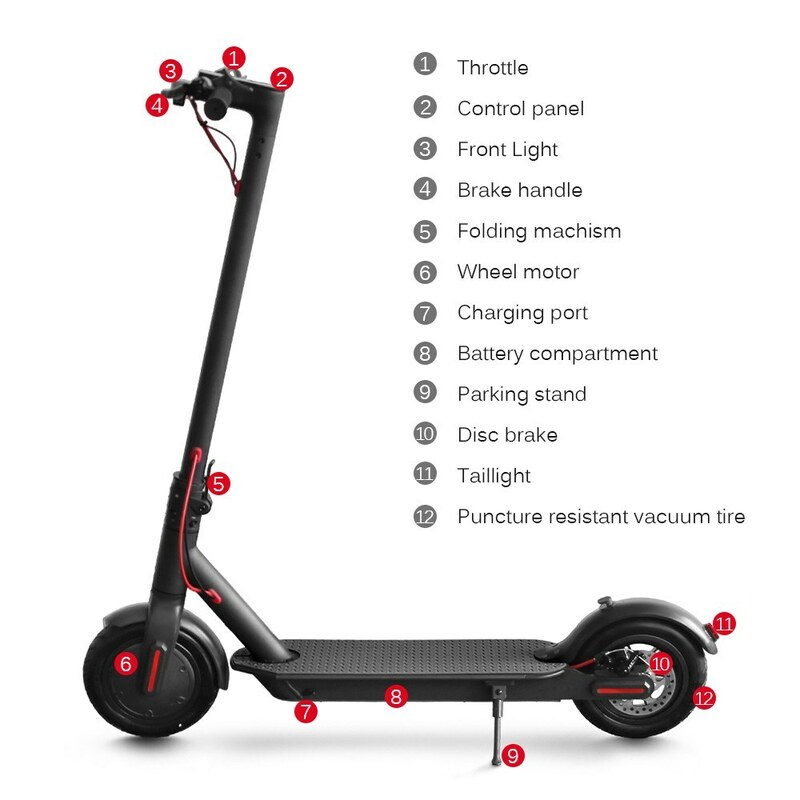 Q Hello, Can we connect the scooter to an android app ? 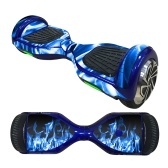 Which One ? Thanks. A Sorry, it does not support app connection, thanks . Q I didn't get Manual! Where could I download it? Q Please the cost shipping to Croatia. 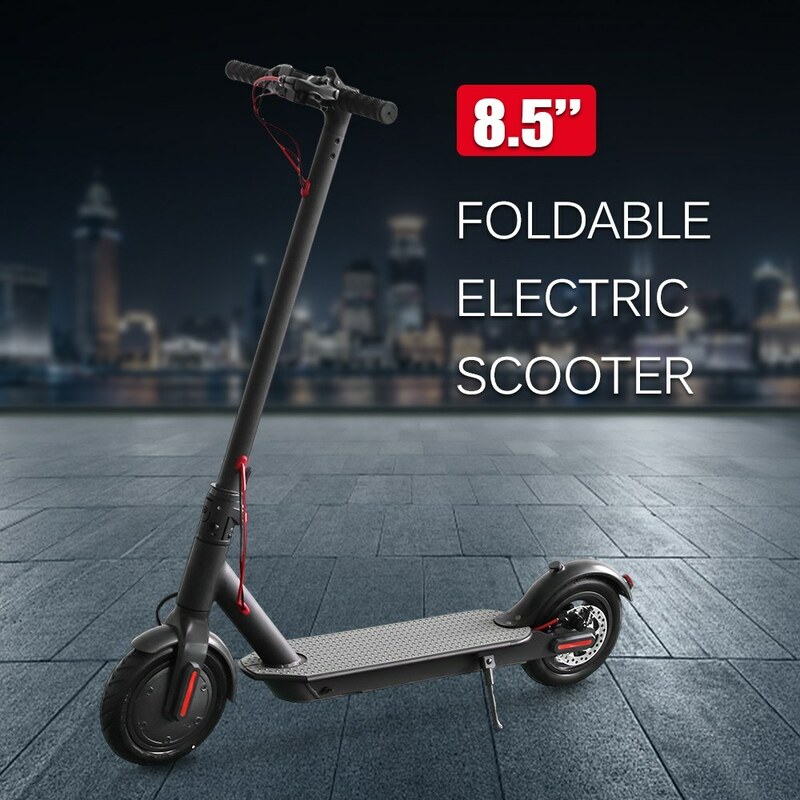 A Hi, I only can find this information : Battery power: 350.0Wh, thanks. Absolute happiness when buying this scooter and to be able to enjoy it in my city. everyting seems fine but got to try it tomorrow. arrived sooner Than expected. It is highly advisable to buy hard rubber since the ones that are easily punctured, at least to me. 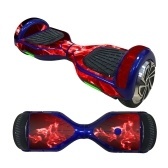 The packaging is very good, strong and resistant. 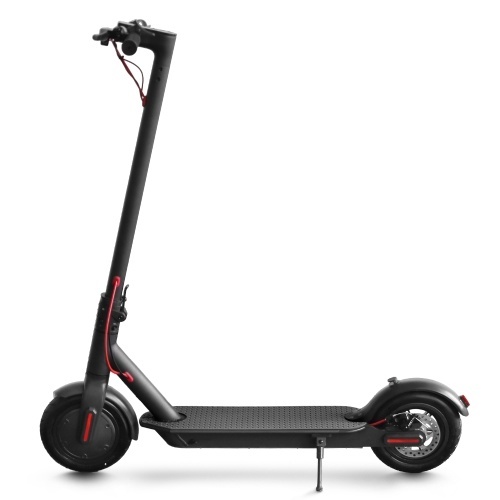 The truth that works very well, has the 30km of autonomy that says the description and reaches 25Km / h in plain. 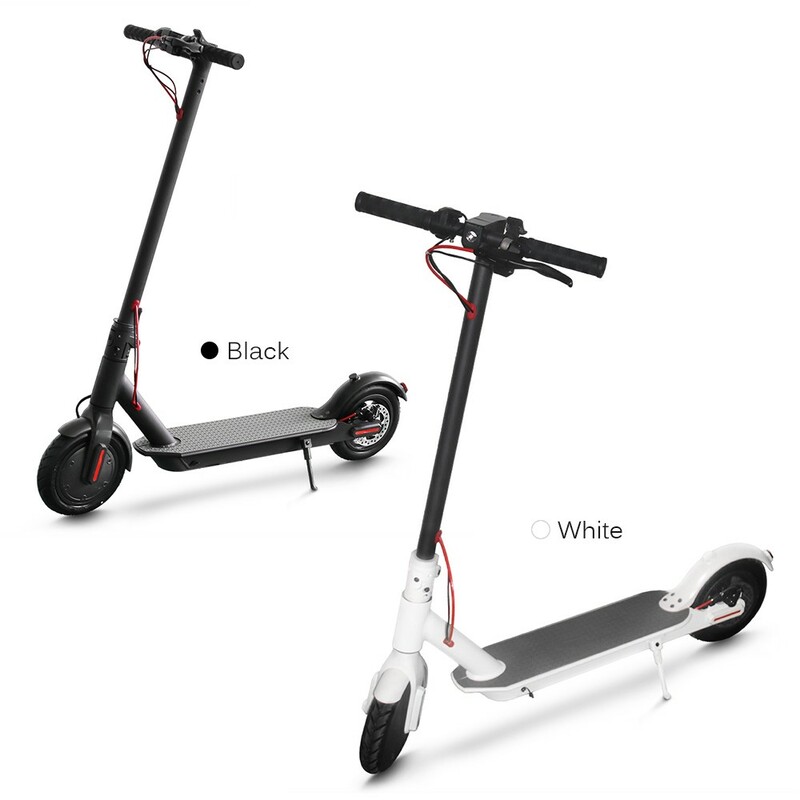 Best electric scooter, by far, at this price point. Good autonomy, good speed and acceleration, good looks, what can I say more? All good!! !